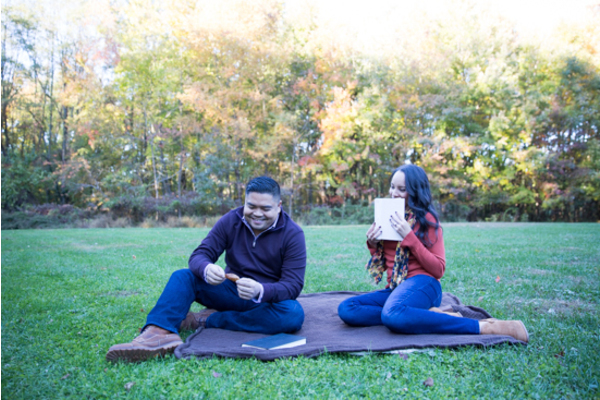 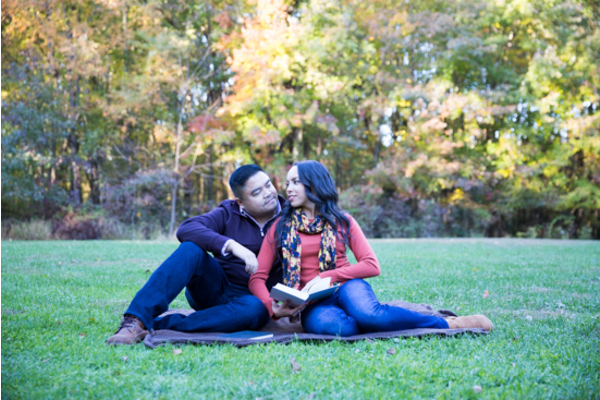 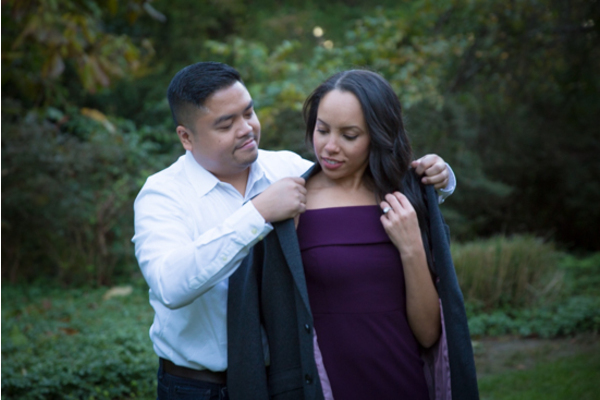 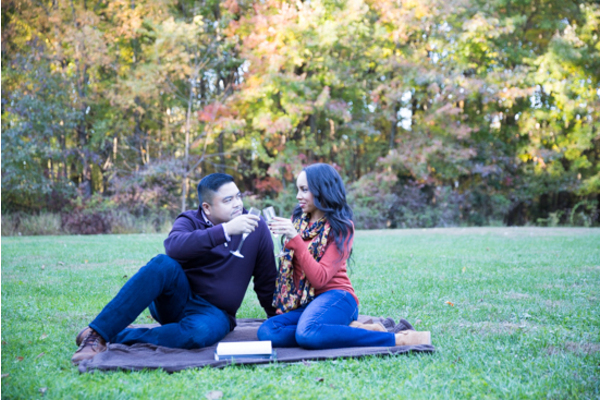 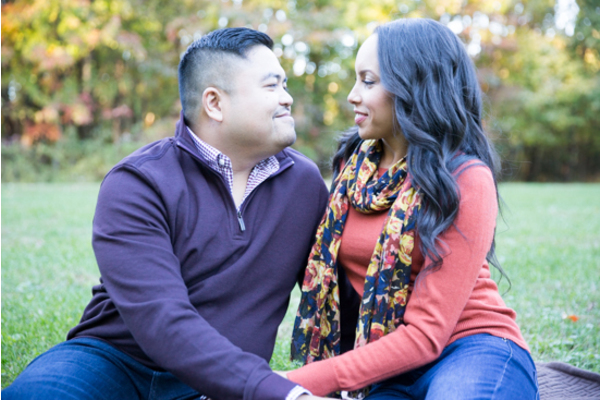 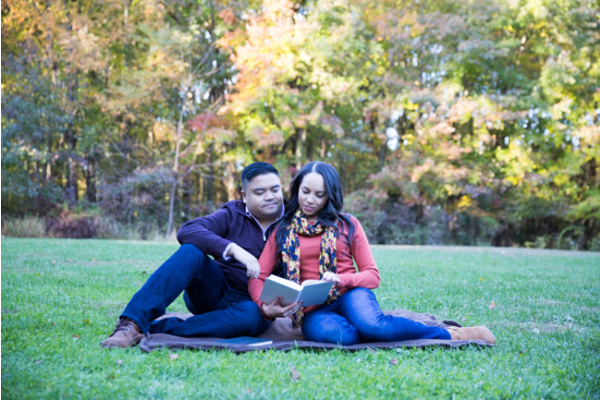 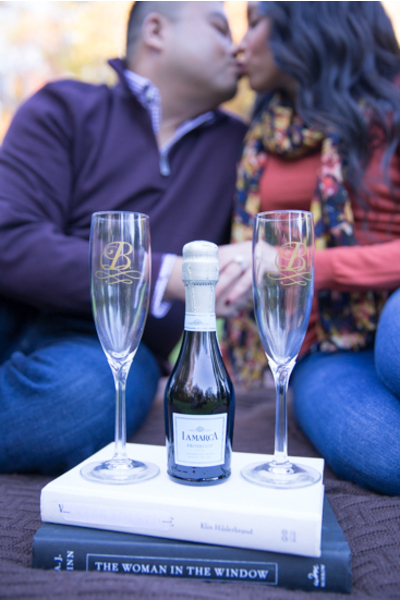 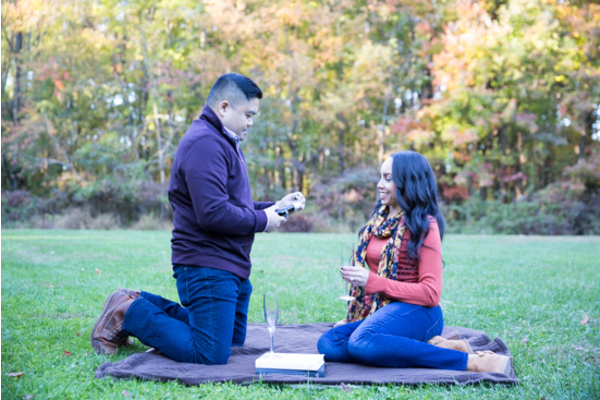 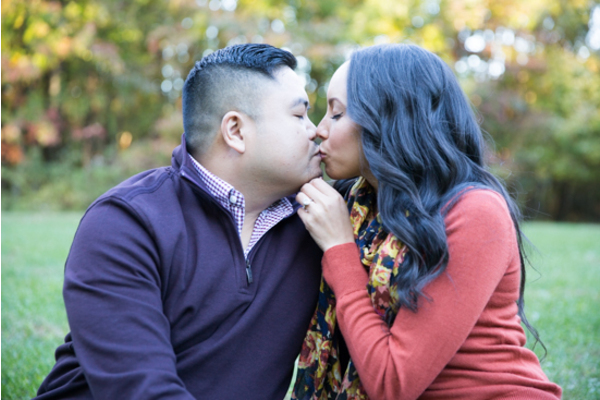 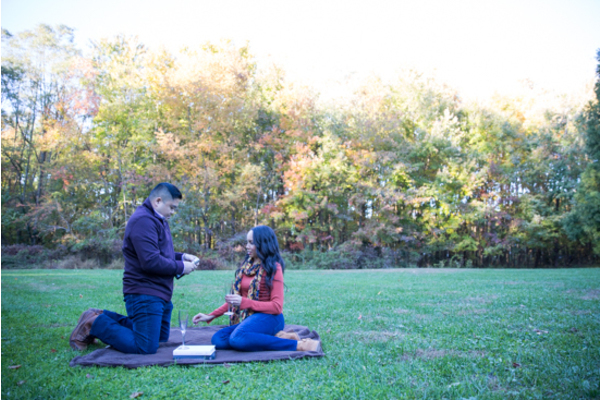 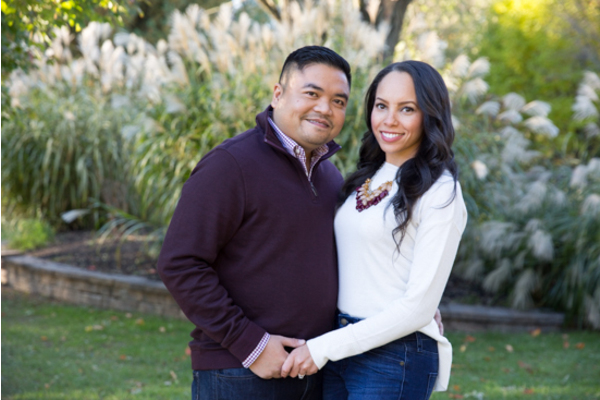 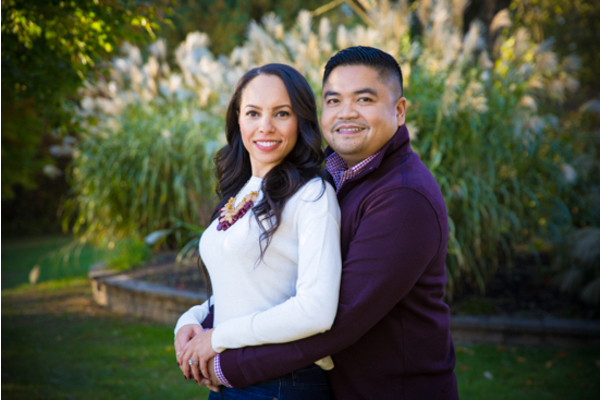 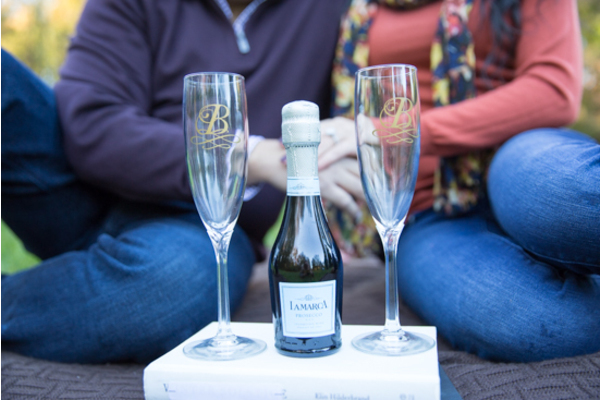 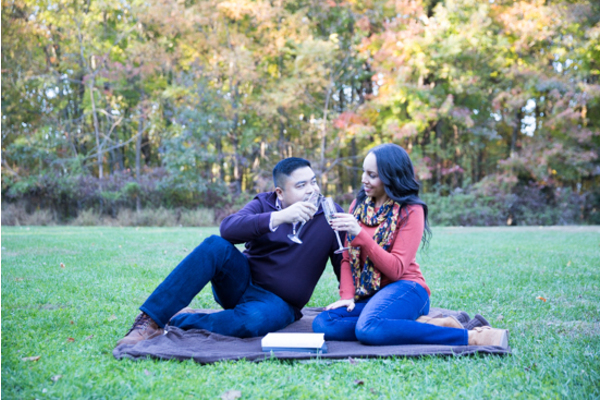 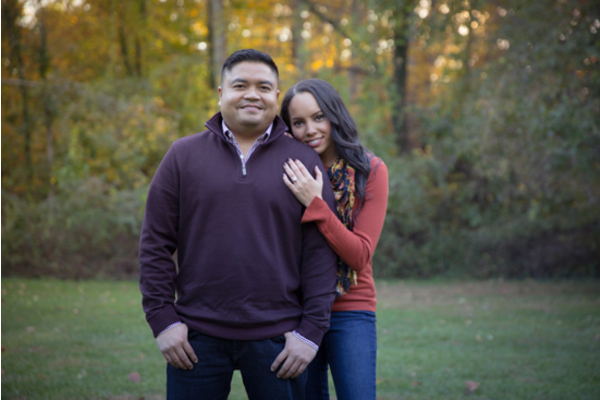 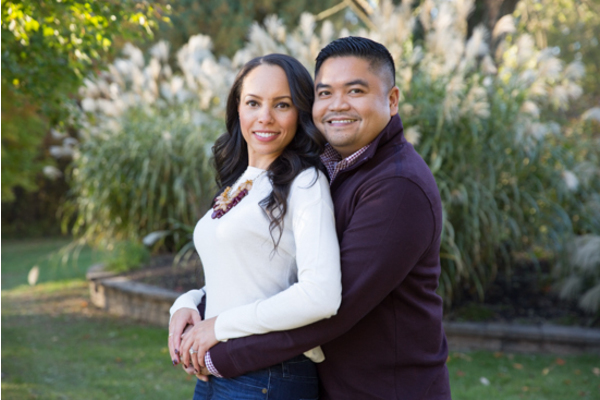 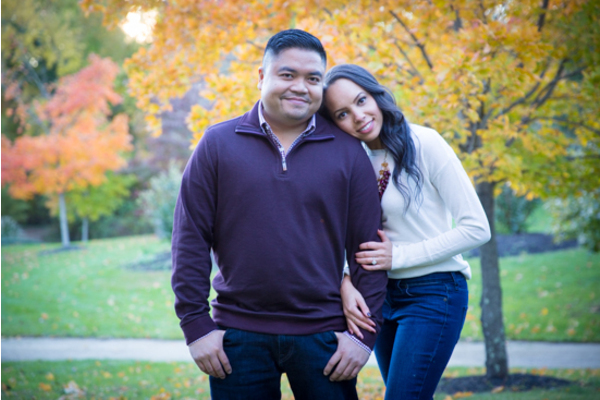 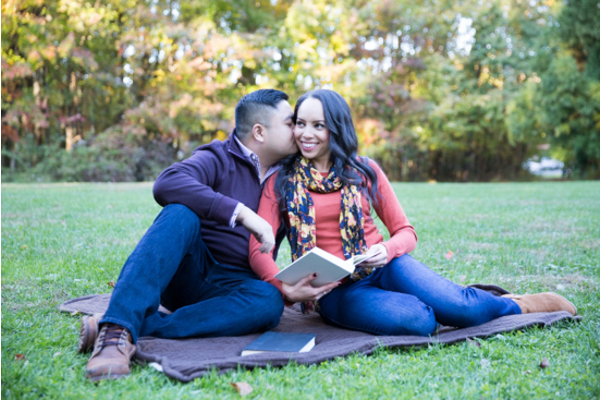 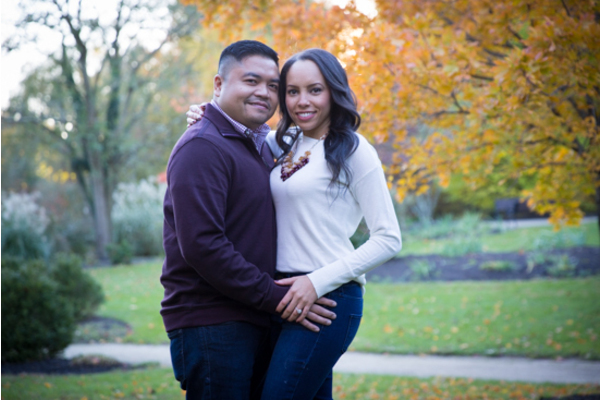 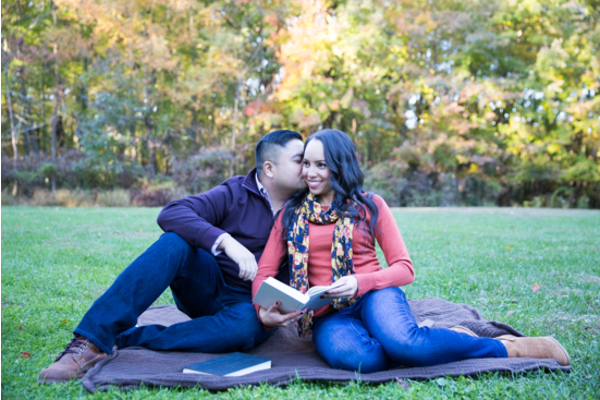 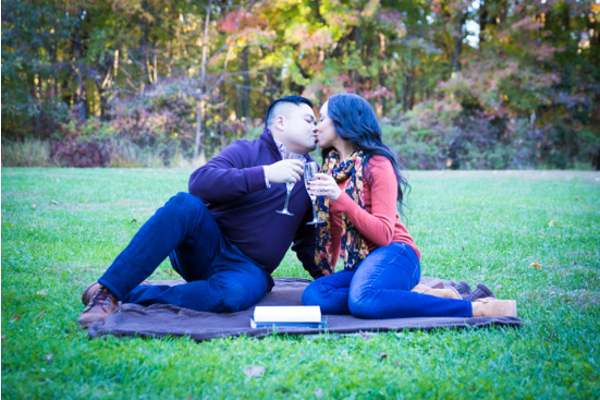 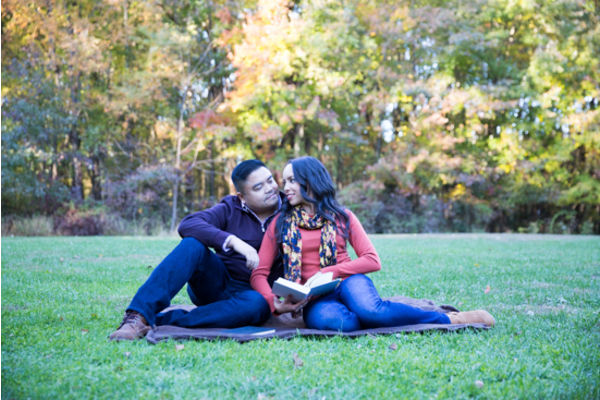 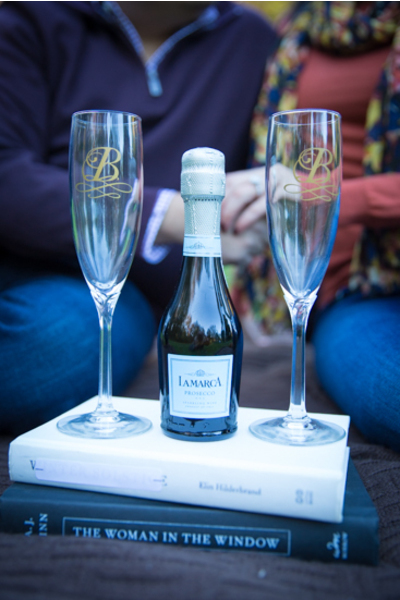 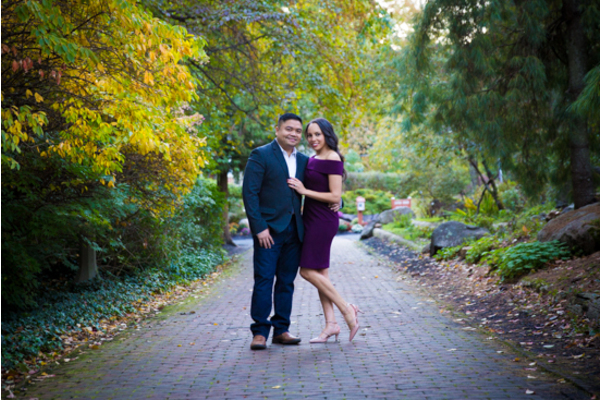 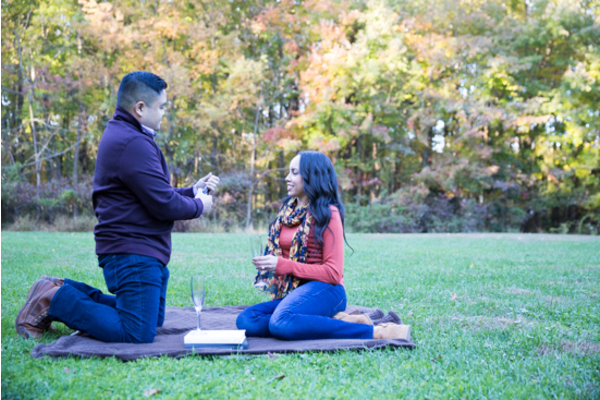 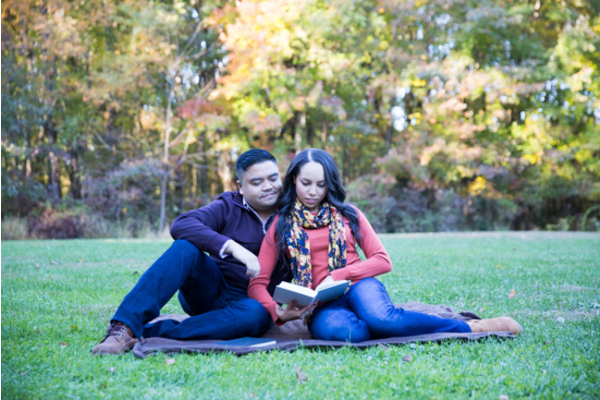 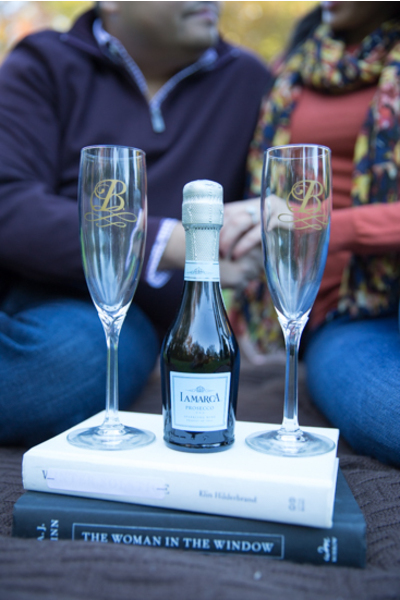 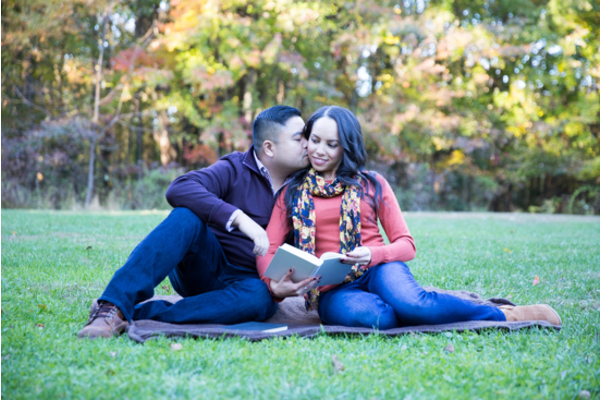 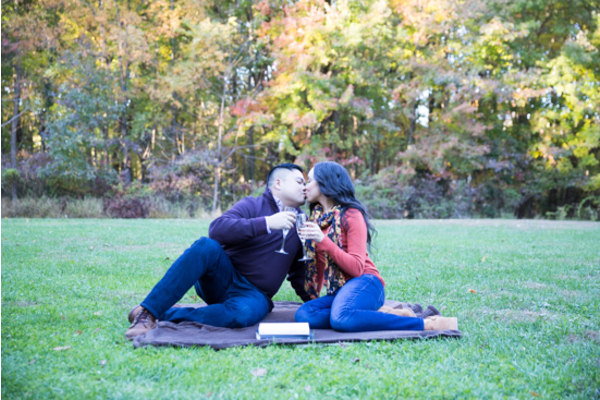 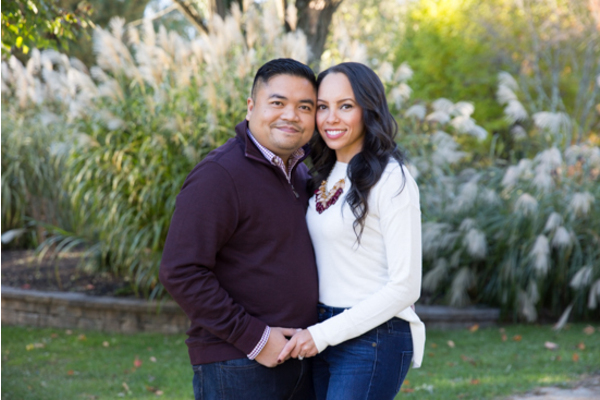 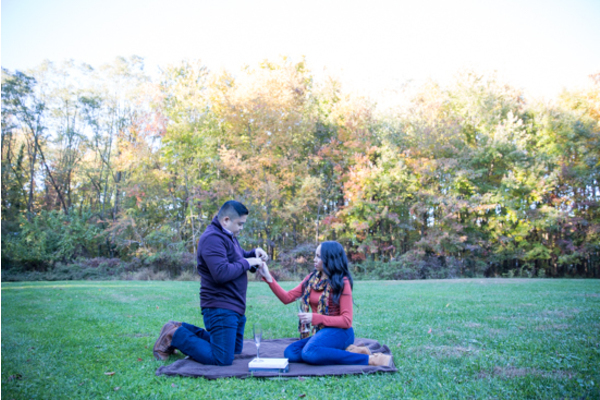 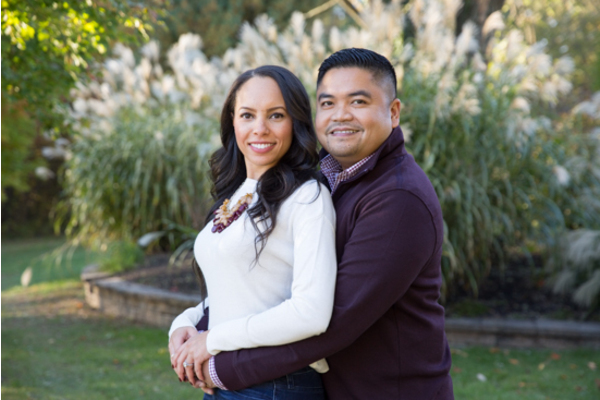 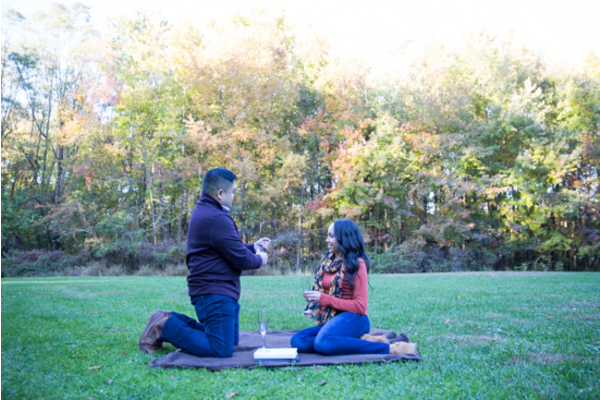 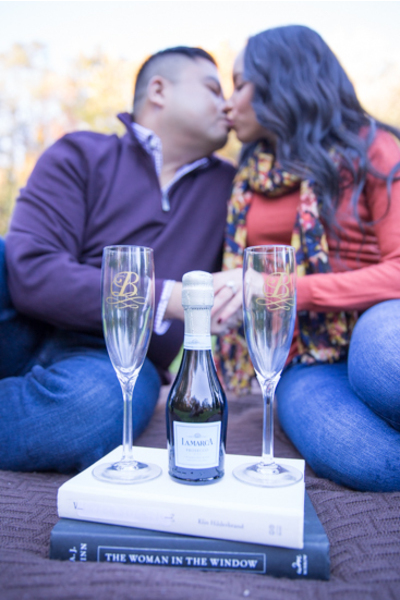 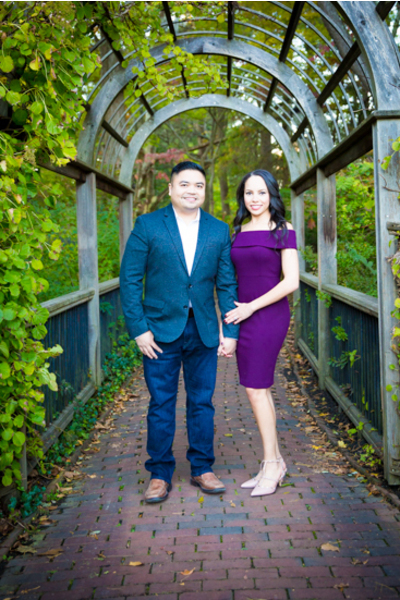 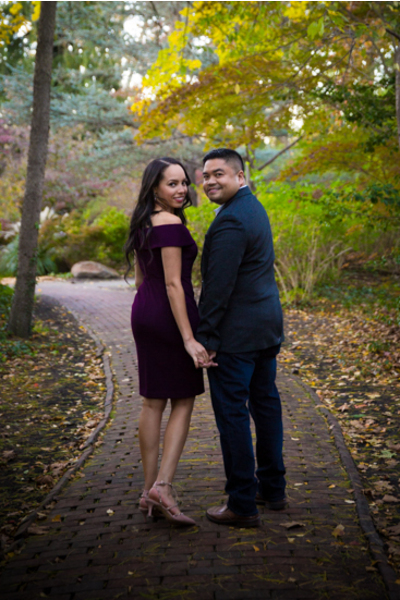 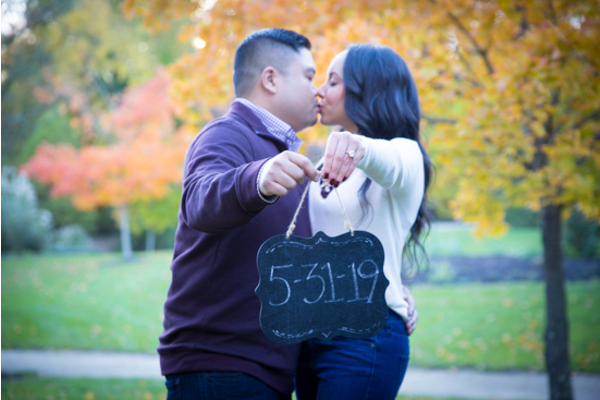 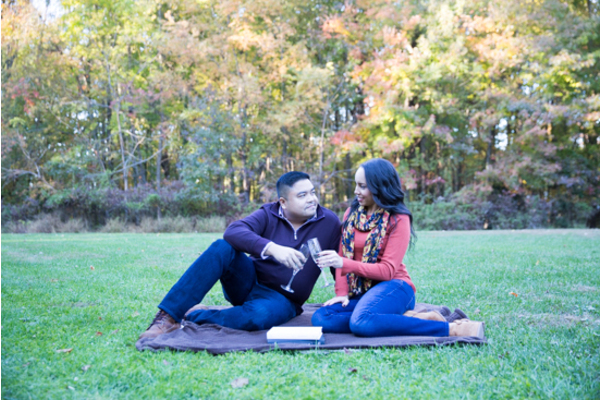 Congratulations to the soon-to-be newlyweds, Priscilla and Mark on their engagement! 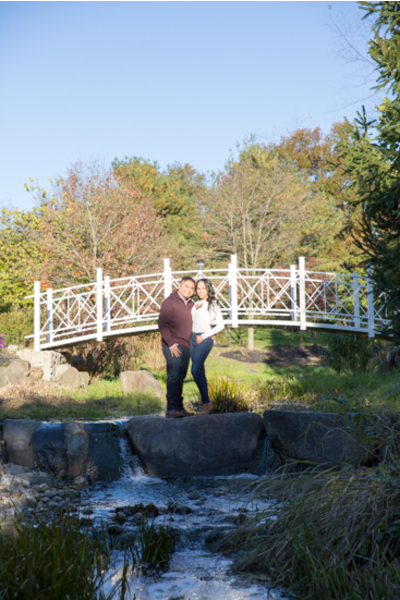 This adorable couple is set to tie the knot in May of 2019 at the always lovely Bradford Estate. 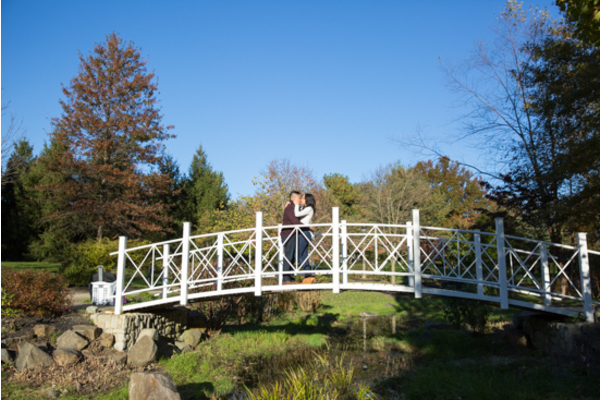 We cannot wait to meet up with this couple again in May at the Bradford Estate. 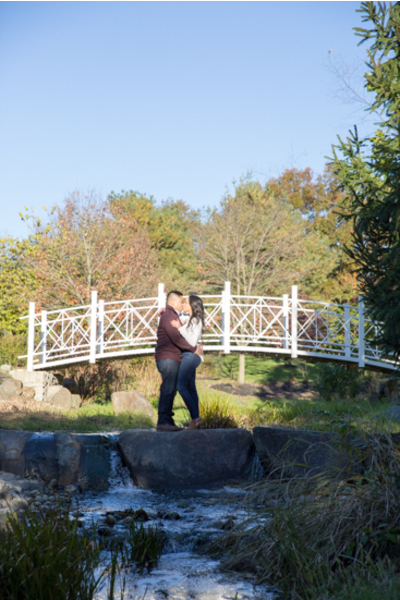 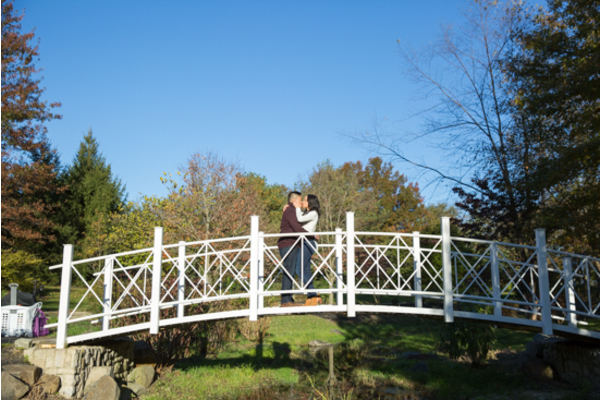 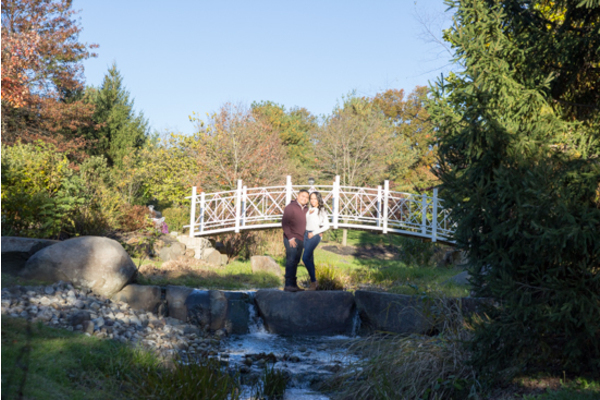 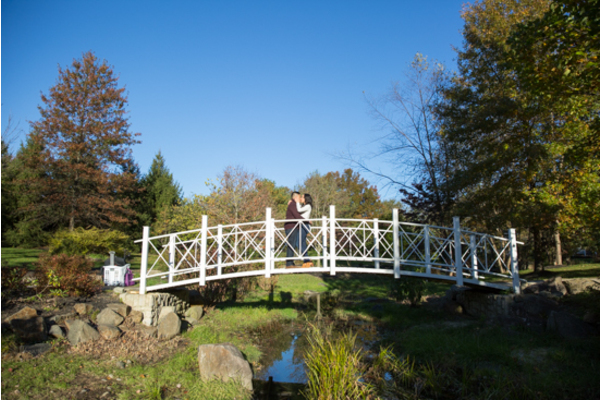 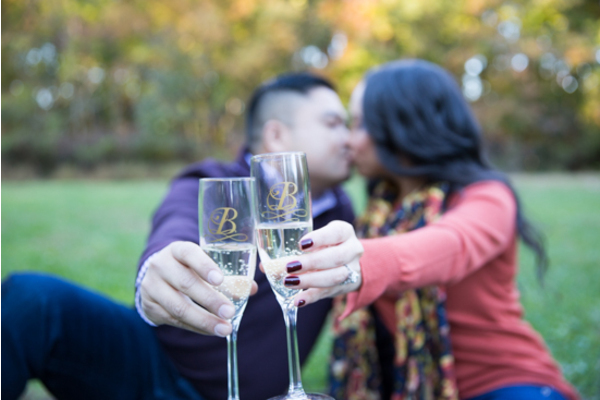 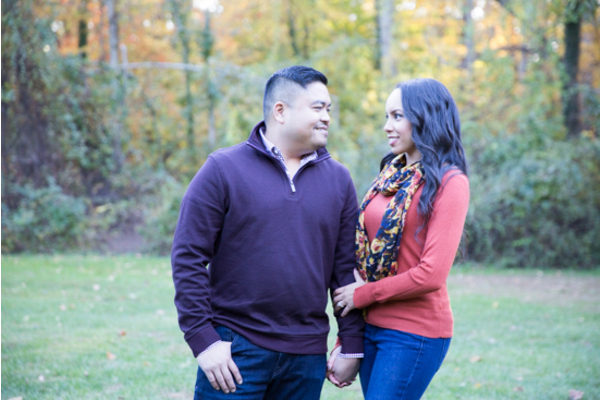 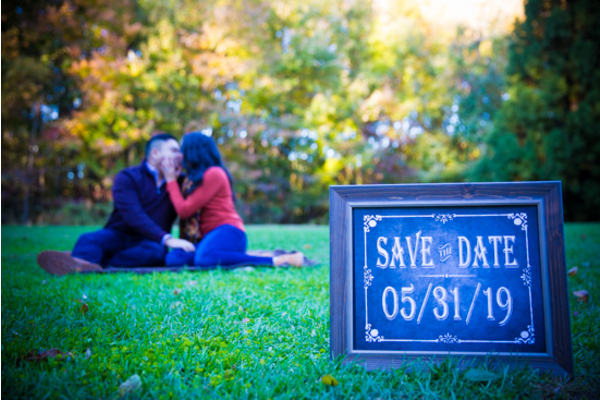 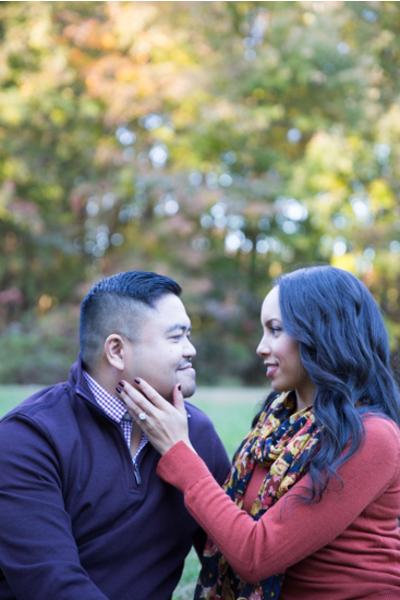 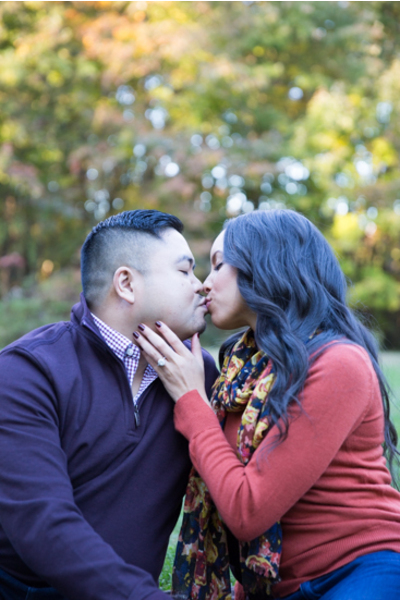 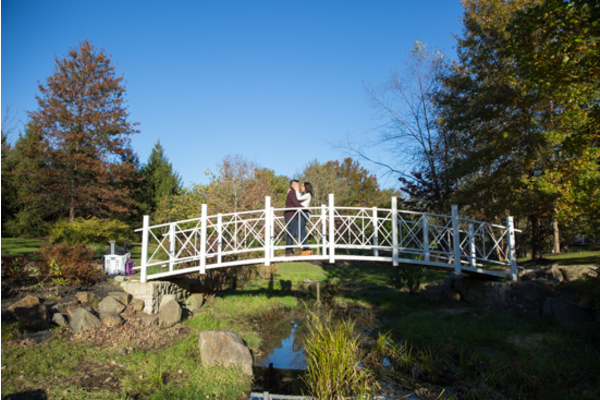 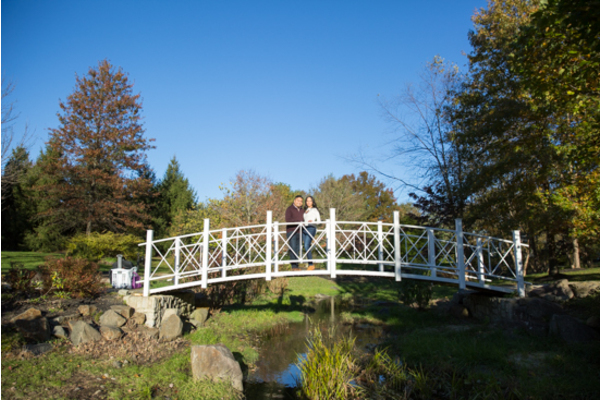 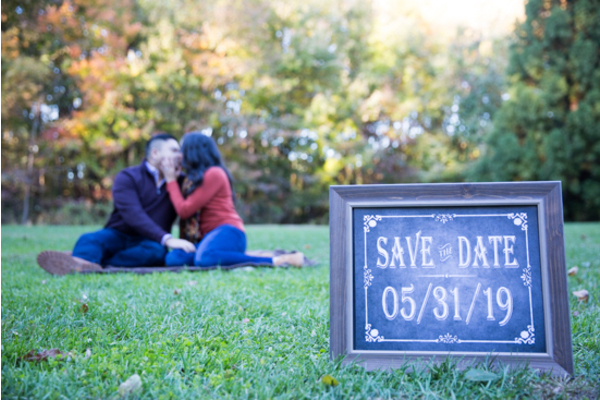 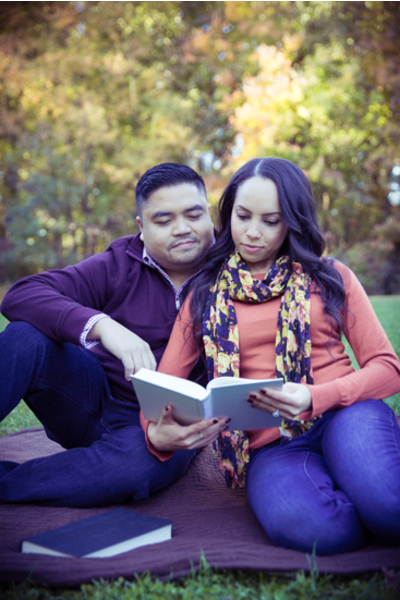 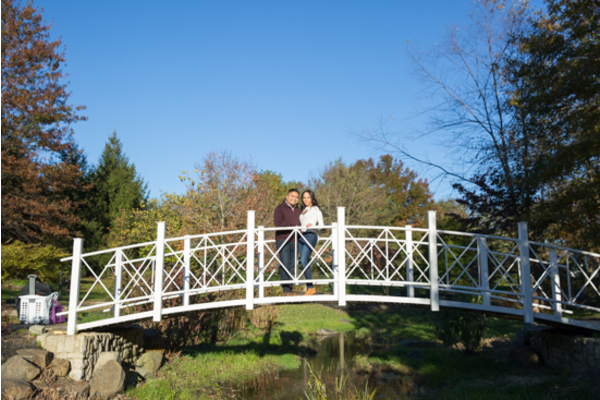 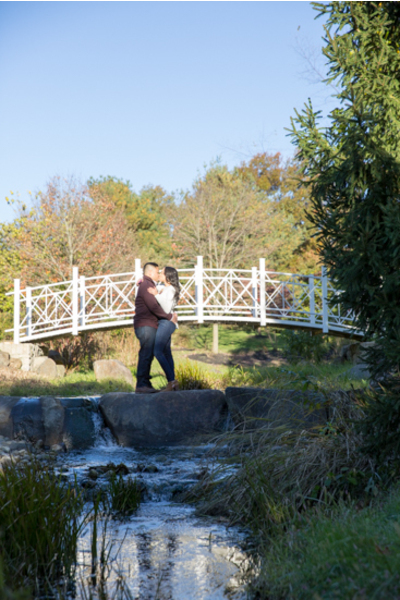 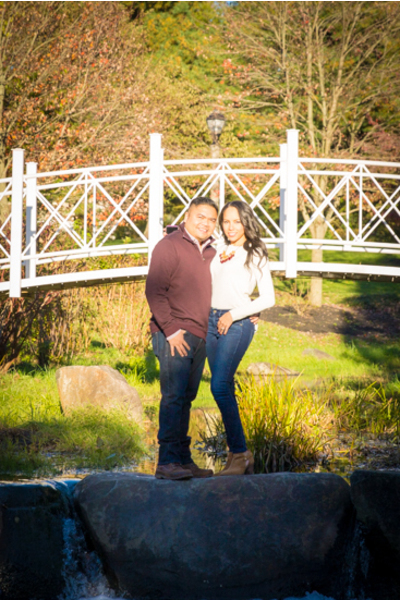 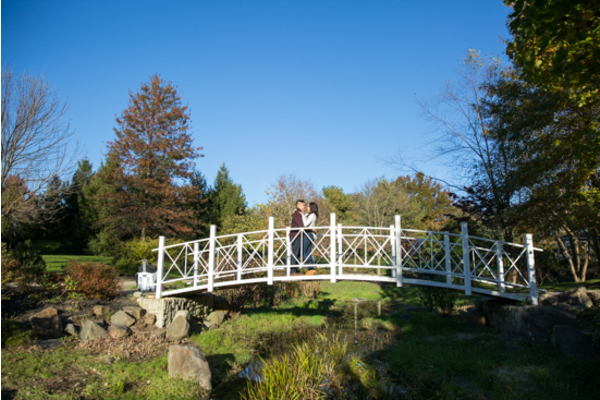 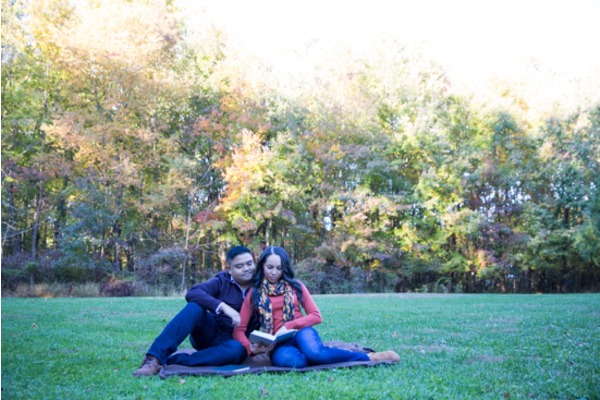 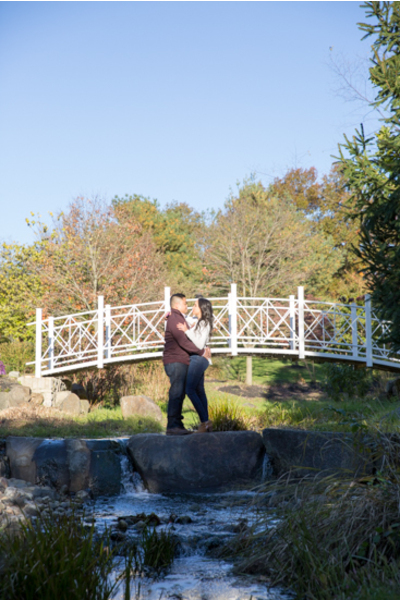 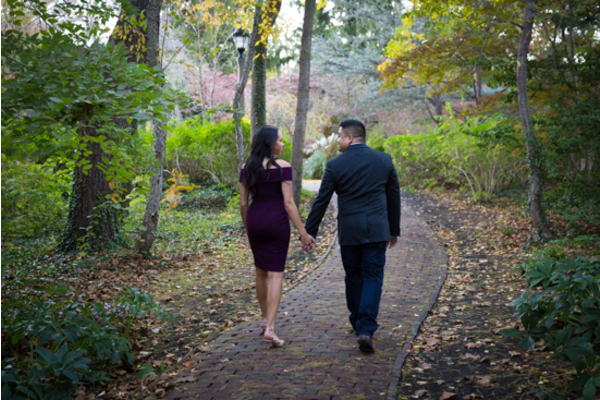 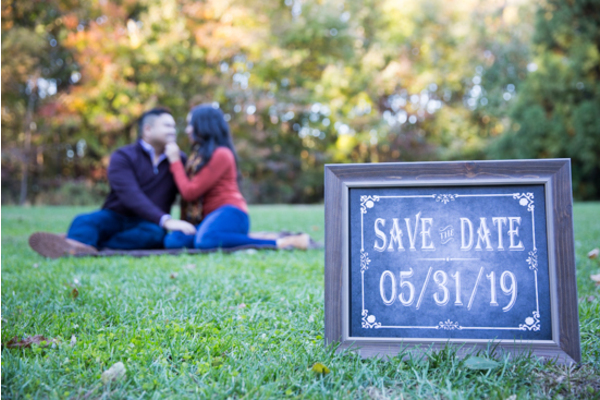 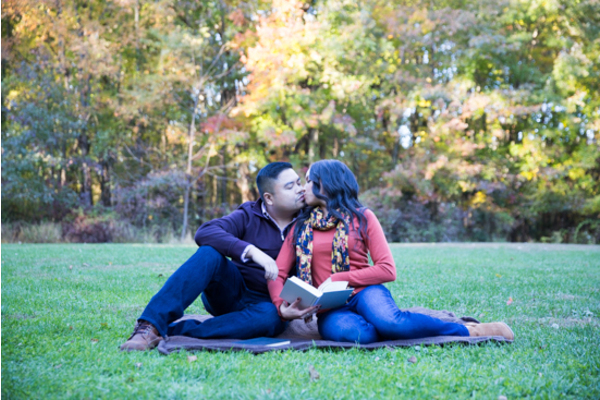 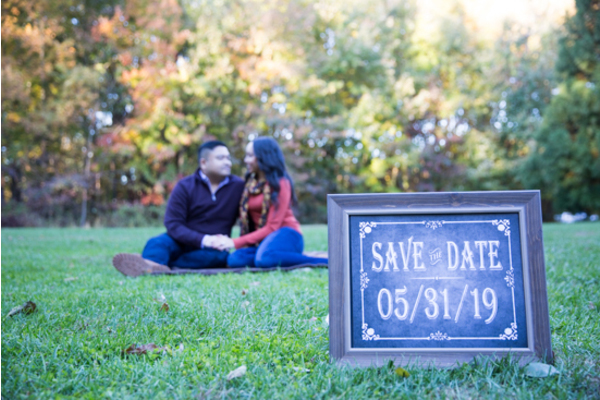 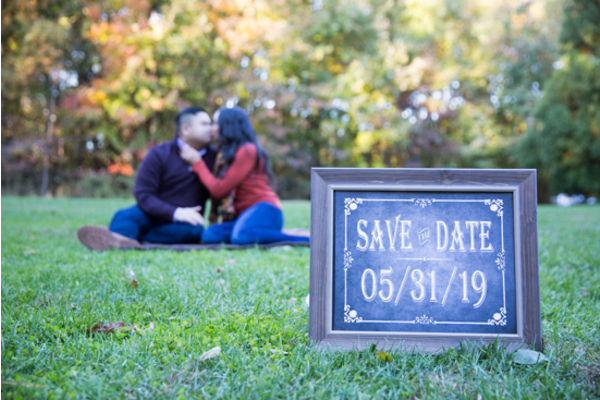 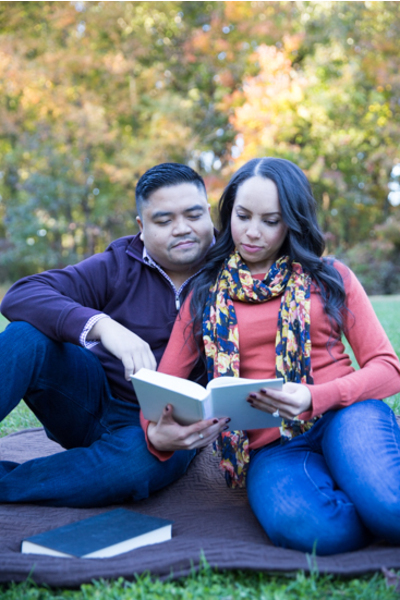 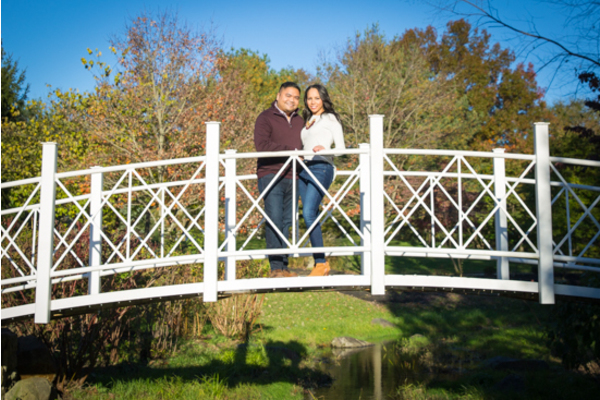 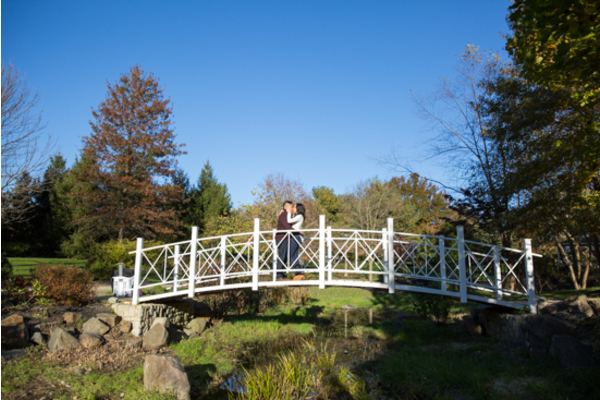 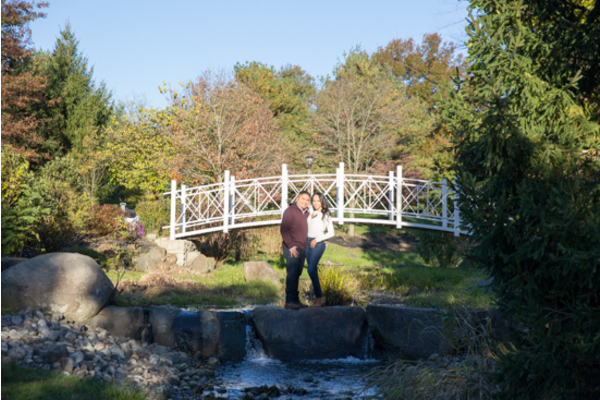 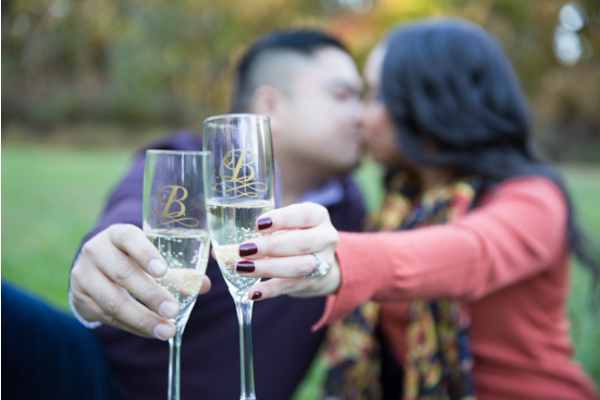 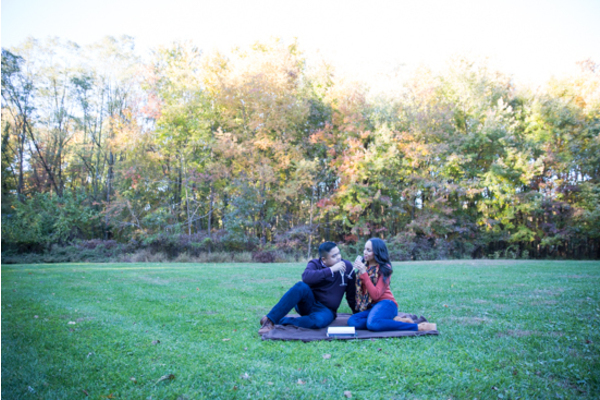 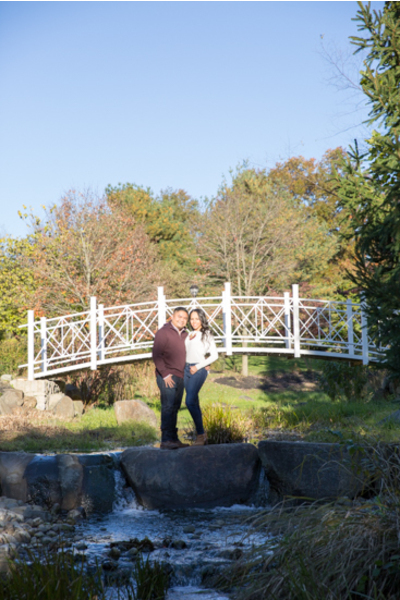 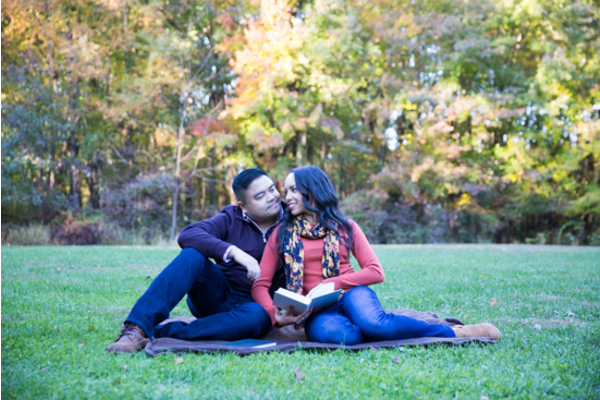 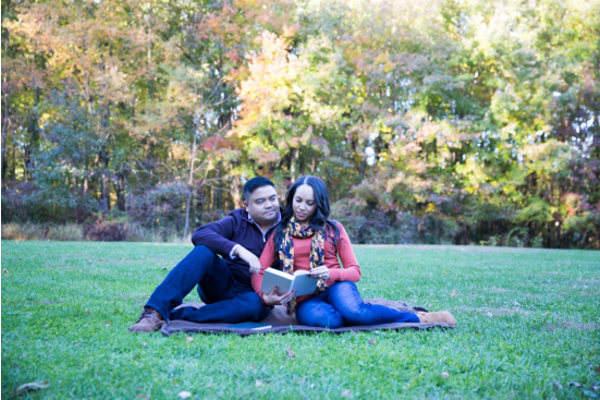 Our NJ Wedding Photographer is counting down the days to capture Priscilla and Mark with all of their loved ones. Congratulations, again!